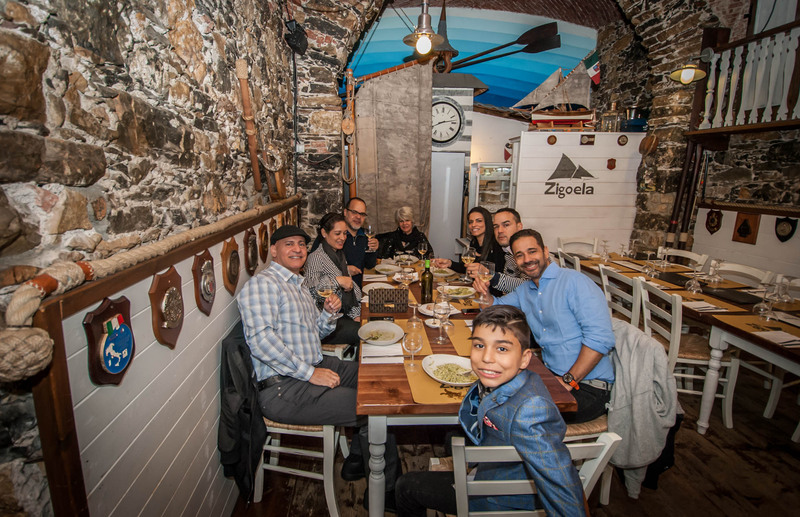 √ Evening food and wine tour of La Spezia: the ideal for gourmets! 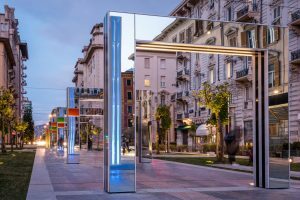 Evening food and wine tour of La Spezia: the ideal for gourmets! Who loves Italian cuisine? 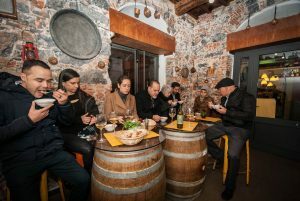 The answer is easy: the recipes of the "Belpaese" are among the most requested in all the world and many, among those who come to the Cinque Terre and the Gulf of Poets to spend their holidays, can't wait to discover the treasures of local culinary tradition. 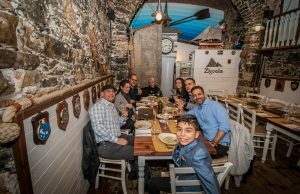 If you are addicted of good food and good wine, this is the brand new Arbaspàa's tour that suits you: guided by Rosalba, you will go to the discovery of the many specialties of La Spezia. 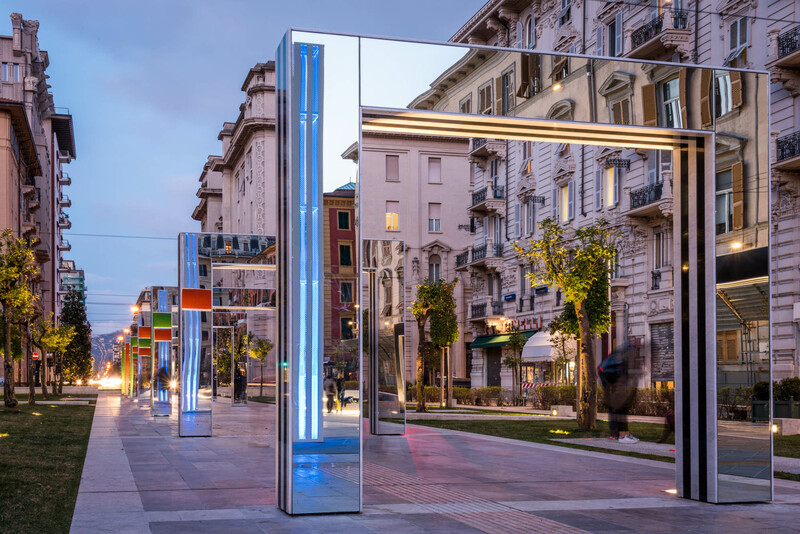 While you will admire, accompanied by a short explanation, the monuments and the beauties that characterize the historic center of the city - as the Art Nouveau's buildings, the Military Arsenal and the futuristic Palazzo delle Poste - you will be captured by the aromas and flavors of the Eastern Ligurian cuisine, with stops in some of the shops and street food corners that offer the best products of this territory, and you will finish the itinerary in a restaurant, where you will be served a delicious dinner.